Happy Halloween! The pleasant autumn weather continues which will be nice for the trick-or-treaters. Nothing in my mailbox this week but I did download a couple of new audio books . . . 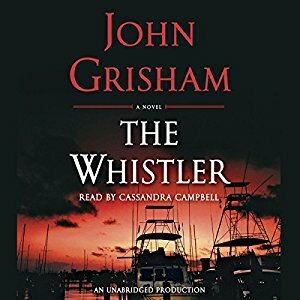 The Whistler by John Grisham from Random House Audio. 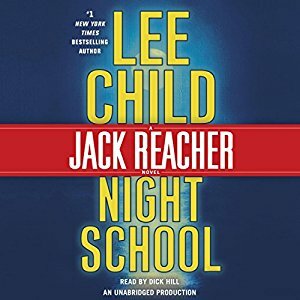 Night School by Lee Child from Random House Audio. I hope The Whistler is a good listen. 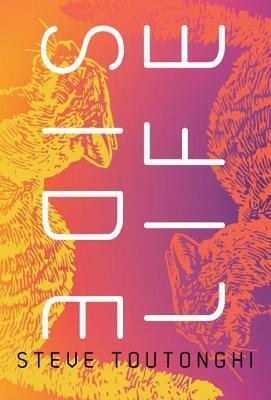 My husband and I were talking about it yesterday – he’s a big fan and usually pre-orders but he wasn’t aware of this one. Have a good week, Leslie. 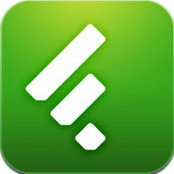 ENJOY your week and your downloads. I think The Sunshine State has a lot of dark corners so I bet The Whistler is good! Enjoy! I think I read almost every John Grisham book, so when I saw The Whistler it’s going on my TBR list. Terrific Halloween Mailbox! Enjoy your new goodies, Leslie, and have a safe and happy Halloween! At least you’re reading NEW books:)! I’m trying to finish Keith Richards’ Life, which I began several years ago and gave up on. He needed a good editor for that book . . . but the accounts of his life certainly are interesting. 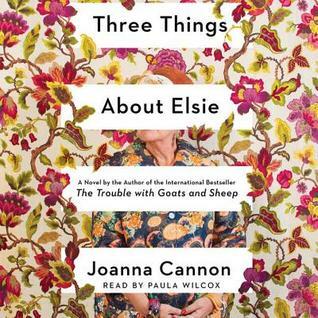 Great audiobooks! I bet they will both be very exciting!